At Marycroft Homes, our goal is simple - to help people realize their dream of homeownership. 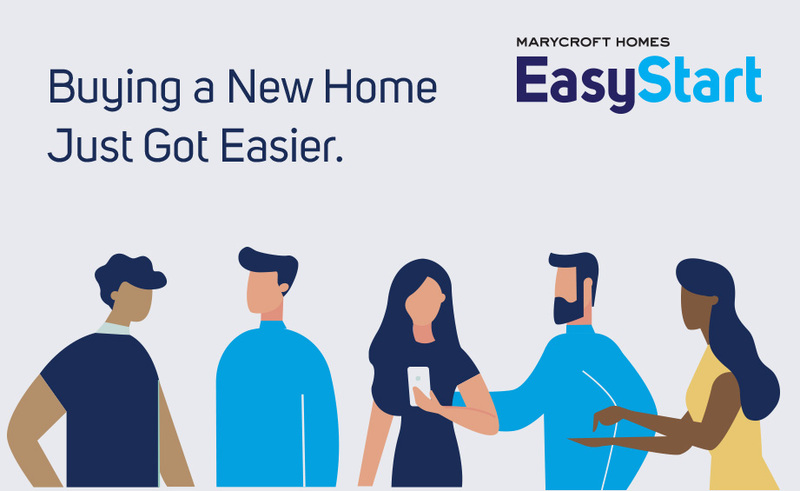 Marycroft Homes believes the home buying experience should be exciting, fun, and as stress-free as possible - which is why we are very proud to introduce EasyStart by Marycroft Homes. 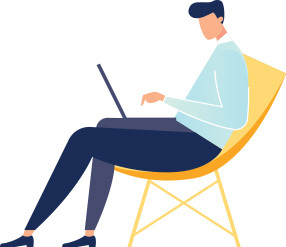 EasyStart by Marycroft Homes is an innovative program designed to help homebuyers realize their dream of homeownership in a simplified, streamlined fashion. EasyStart program do for you? Tour every design that is available for sale and see, touch and feel the home that best suits your lifestyle and budget. Your home interior will be finished according to one of our designer pre-selected packages. Top quality after sales service to the exceptional standards of the TARION warranty program. It’s easy to make yourself at home with the EasyStart program. Appliances and air-conditioning included - move in, sit back and enjoy. The next generation of gracious Hometown living. Innovative stacked condominiums with designs that maximize space and convenience without compromise. Starting from the low $300s with occupancy starting mid 2019. 1. Your lender may require a larger deposit for financing. 2. Subject to qualification for financing. 3. Depending on the state of completion of your home and subject to Tarion delayed occupany/closing rules.